A little knowledge can be a dangerous thing. 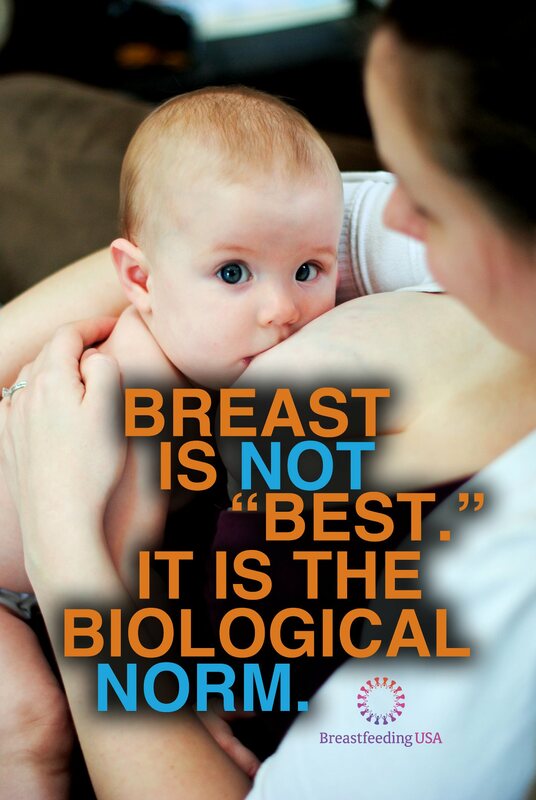 This has never been so true as in the ongoing debate about foremilk and hindmilk and their impact on breastfeeding. The misunderstandings around these concepts have caused anxiety, upset, and even led to breastfeeding problems and premature weaning. “The milk the baby receives when he begins breastfeeding is called the ‘foremilk,’ which is high in volume but low in fat. As the feeding progresses, the fat content of the milk rises steadily as the volume decreases. The milk near the end of the feeding is low in volume but high in fat and is called the ‘hindmilk’” (Mohrbacher and Stock, p. 34). It goes on to explain that by simply letting the baby “finish the first breast first”—switching breasts when the baby comes off the breast on his own rather than after a set time—the mother can be sure her baby receives the “proper balance of fluid and fat.” Since this book was published, research has expanded our understanding of foremilk and hindmilk and answered many of the common questions mothers have about these concepts. What worries? Confusion about foremilk and hindmilk has led to all sorts of uncertainty. Are there two distinctly different types of milk? Does the baby need to breastfeed for a specific number of minutes before foremilk suddenly turns to hindmilk? Can a baby miss out on hindmilk altogether if he breastfeeds for too short a time? If this happens often, will his weight gain suffer? 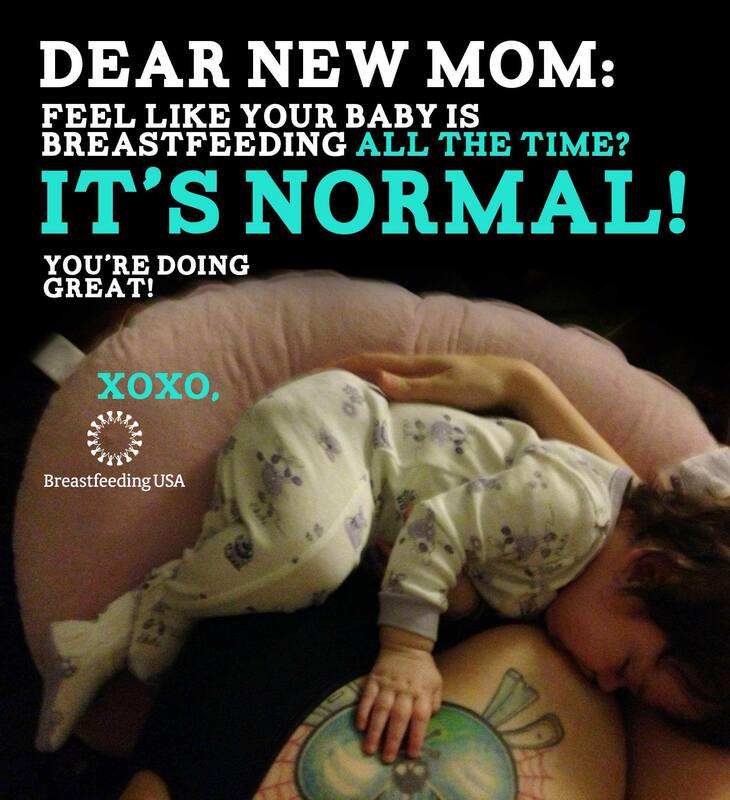 Sometimes healthcare providers get into the act, telling breastfeeding mothers they should watch the clock to make sure their baby breastfeeds “long enough to get the hindmilk,” with the number of minutes recommended varying by adviser What do we really need to know about foremilk and hindmilk? And is there any reason to worry? The truth about foremilk and hindmilk. Research has found this concept is not as simple as it sounds. It is true that fat sticks to the milk ducts in the breast and the percentage of fat in the milk increases during a breastfeeding as the fat is released from the ducts during milk ejections. But the reality of this seemingly simple dynamic is not always as it seems. There are not “two kinds of milk.” Despite this common belief, there is no “magic moment” when foremilk becomes hindmilk. As the baby breastfeeds, the increase in fat content is gradual, with the milk becoming fattier and fattier over time as the breast drains more fully. The total milk consumed daily—not the hindmilk—determines baby’s weight gain. Whether babies breastfeed often for shorter periods or go for hours between feedings and feed longer, the total daily fat consumption does not actually vary. Foremilk is not always low-fat. The reason for this is that at the fat content of the foremilk varies greatly, depending on the daily breastfeeding pattern. If the baby breastfeeds again soon after the last feeding, the foremilk at that feeding may be higher in fat than the hindmilk consumed at other feedings. How does this work? Interestingly, foremilk and hindmilk are concepts that really only make sense when longer intervals such as two to three hours or more occur between feedings. The longer the time gap between feedings and the fuller a mother’s breasts become, the greater the difference in fat content between her foremilk and hindmilk. These differences in fat content can vary greatly over the course of a day even among individual mothers. For example, when a long breastfeeding gap occurs during the night, at the next feeding a mother’s foremilk will be lower in fat than during the evening when her baby breastfeeds more often. What really matters. Research indicates that there is no reason to worry about foremilk and hindmilk or to coax a baby to feed longer. 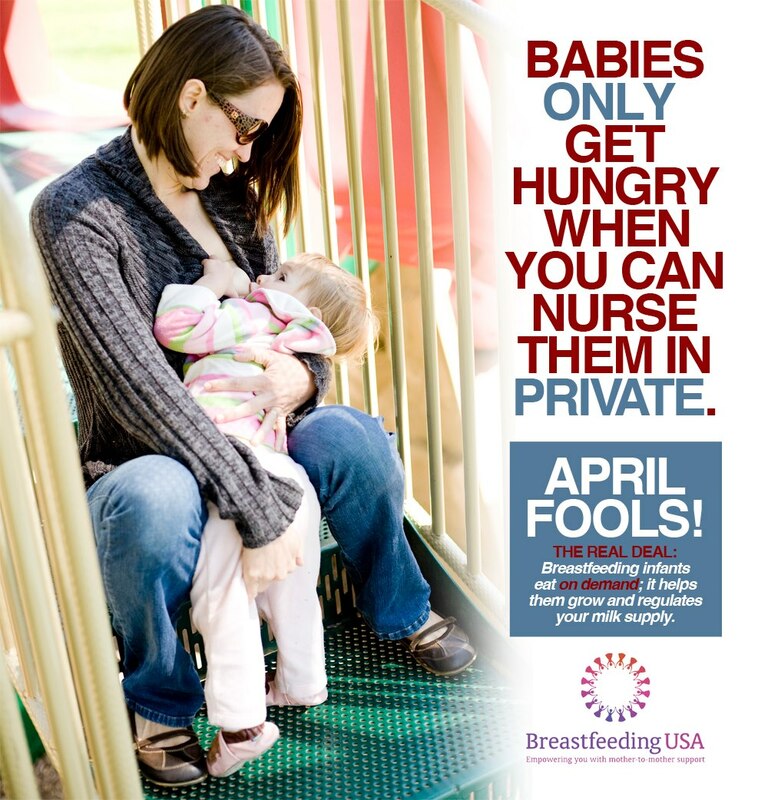 As long as a baby is breastfeeding effectively and the mother does not cut feedings short, baby will receive about the same amount of milk fat over the course of a day no matter what the breastfeeding pattern (Kent, 2007). This is because the baby who breastfeeds more often consumes foremilk higher in fat than the baby who breastfeeds less often. So in the end it all evens out. Hartmann, P.E. (2007). Mammary gland: Past, present, and future. in eds. Hale, T.W. & Hartmann, P.E. Hale & Hartmann's Textbook of Human Lactation. Amarillo, TX: Hale Publishing, pp. 3-16. Kent, J. C. (2007). How breastfeeding works. Journal of Midwifery & Women's Health, 52(6), 564-570. Kent, J. C., Mitoulas, L. R., Cregan, M. D., Ramsay, D. T., Doherty, D. A., & Hartmann, P. E. (2006). Volume and frequency of breastfeedings and fat content of breast milk throughout the day. Pediatrics, 117(3), e387-395. 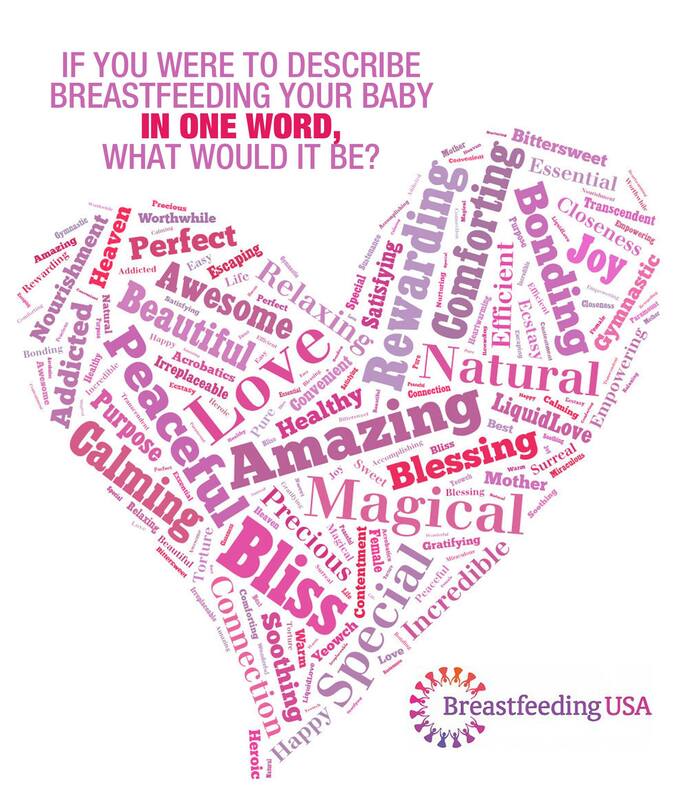 Mohrbacher, N. Breastfeeding Answers Made Simple: A Guide for Helping Mothers. Amarillo, TX: Hale Publishing, 2010. Mohrbacher, N. and Stock, J. 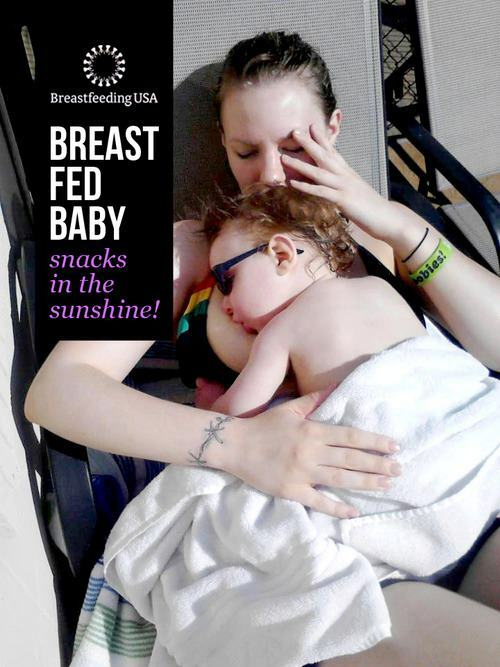 The Breastfeeding Answer Book, 3rd edition. Schaumburg, IL: La Leche League International, 2003.